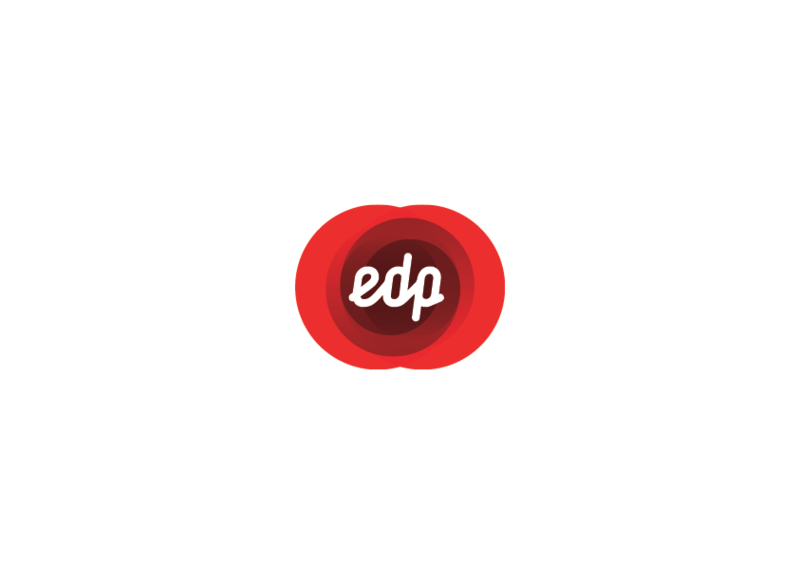 EDP – Energias de Portugal, SA is a global energy company, a leader in value creation, innovation and sustainability. Based in Portugal, EDP operates in 14 countries, in 4 continents. EDP is among the major European operators in the energy sector; and is one of the largest energy operators of the Iberian Peninsula, the largest Portuguese industrial group and the 3rd largest producer of wind energy. Besides the electricity sector - generation, distribution and trading - EDP also have a significant presence in the gas sector of the Iberian Peninsula.